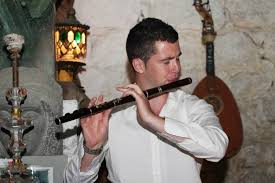 Flautist Fergus Mc Gorman hails from Ratoath, Co.Meath and was born into a musical family in 1991. All his family and extended family play fiddle, fiddle or concertina and a range of accompaniment instruments. It is little wonder therefore, considering the love and prevalence of Irish Music in the family, that Fergus began learning the Flute at the age of 10. He started off on numerous flutes made by maker Martin Doyle, but now plays a Tom Aebi flute formerly played by Harry Bradley. He has performed at events, including recitals at Scoil Samhraidh Willie Clancy, Session with the Pipers in The Cobblestone. His music has been broadcast on Clare FM, Raidió na Gaeltachta, TG4 and RTÉ Radio & Television. In 2005 and 2006 he won the well-known music competition Siansa with the group Na Mothucain. Fergus’s flute playing comes from the style of Seamus Tansey but other influences such as Tommy Guihan, Matt Molloy, Patsy Hanley, Frankie Gavin and Eddie Moloney and the Whistle playing of Jim Donoghue are discernible in his music. The traditional Music of North Connaught is what created the foundation of his repertoire, but from playing with great musicians of his generation throughout Ireland, Fergus has developed a wide interest within the tradition. Eamonn Cotter, originally from Ennis but living in Kilmaley in Co. Clare for over 25 years, is a well known and respected flute player and flute manufacturer. As a teacher he has taught at the Willie Clancy Summer School, Blas Summer School, Scoil Éigse and Rencontre Musicale Irlandais in Tocane St Apre in France. He has toured widely both in Ireland, the UK, Europe and the United States. Eamonn has been a member of St. Flannan's Ceili Band, the Tulla Ceili Band, and Shaskeen. He has recorded on many albums including his solo CDs The Knotted Chord and Traditional Music from Co. Clare. 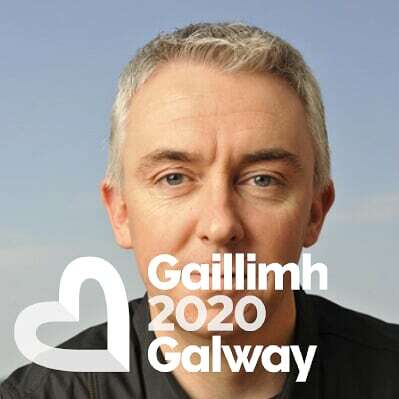 He has been featured on many radio and television programmes including ‘Geantrai’ and ‘Gradam Cheoil TG4 2009’. As well as traditional music he also has a keen interest in Western Art music (he was awarded an ALCM diploma in 1985). He also regularly plays flute in a jazz ensemble in Limerick. From Ennis, County Clare, Dr. Geraldine Cotter is a tin whistle and piano player, teacher and researcher, currently lecturing in Mary Immaculate College, Limerick. Her publications include Rogha- Geraldine Cotter’s Choice (2008), Geraldine Cotter’s Tin Whistle Tutor (Ossian Publications, 1983) and Seinn an Piano (Ossian Publications, 1996), the first tutor for Irish traditional music for piano. 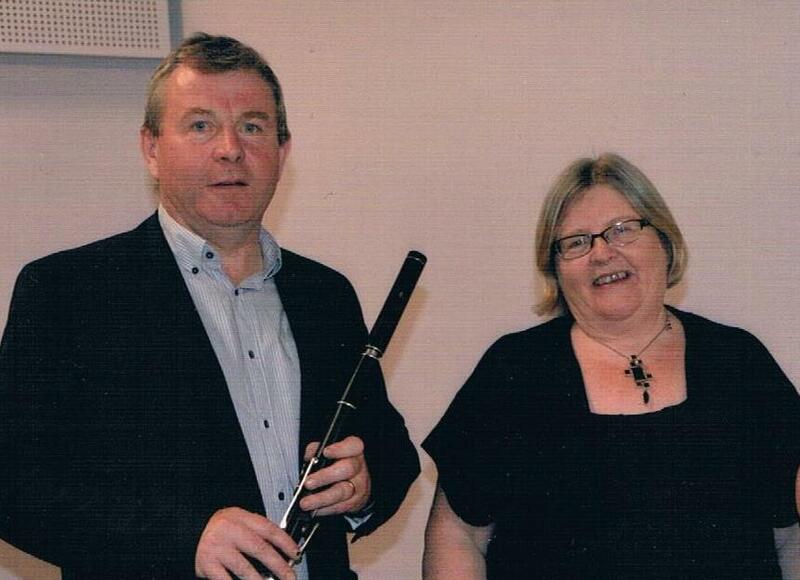 She has contributed articles to the The Companion to Irish Traditional Music and Encyclopaedia of Music in Ireland. Geraldine has recorded on over 20 albums including her debut solo album Piano+. She teaches and performs regularly at summer schools and events internationally such as the Willie Clancy Summer School, the Catskills Irish Art Week, Rencontre Musicale Irlandais in France and Masters of Tradition Bantry House. She is a member of the Boruma Trio and Shaskeen. 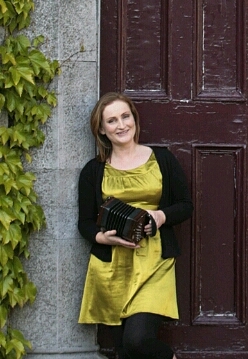 She features regularly on television and radio programmes and has contributed to the documentaries Céard an Cheoil, Canúintí, Geantrai and Gradam Cheoil TG4. Oisín Morrison is a regular performer in Ireland and abroad on both harp and flute. He has won numerous awards on both instruments, including the Senior All Ireland Harp Championship and Senior Oireachtas Harp Champion and winner of the Bonn Óir Sheáin Uí Riada for Harp. His musical influences mostly include the musicians of North Connaught, including Kevin Henry, John McKenna, Tom Morris, John Griffin and Patrick Doran. He received an Ad Astra performing Arts scholarship from UCD, which provided him with the opportunity to perform alongside musicians such as Zoe Conway, John McIntyre, Mikie Smith and Tristan Rosenstock. He has toured in the United Kingdom, Canada and the United States as well as having performed in venues such as the Bord Gáis Energy Theatre and the Barbican, London. Oisin also appeared on TG4's Irish Traditional music series, HUP! Mick is one of the most acclaimed and respected fiddle players in the Irish tradition. To date he has played, toured and recorded with many artists, most notably De Danann. In 2001 his debut solo album ‘Selkie’ was released to critical acclaim on the prestigious boutique trad label Cló Iar-Chonnacht and he has recorded on numerous albums to date. Mick is a leading exponent of the 6-string Greek bouzouki in Irish traditional music. Mick played fiddle with legendary Irish music group De Danann periodically over 22 years from 1991-2013 (full-time between 2009-2013, recording one studio album Wonderwaltz with the band in 2010). Currently Mick is collaborating with David Munnelly promoting their duet album 'Tis What It Is.